What is A Confidentiality and Invention Assignment Agreement? Do I need employees to sign one? 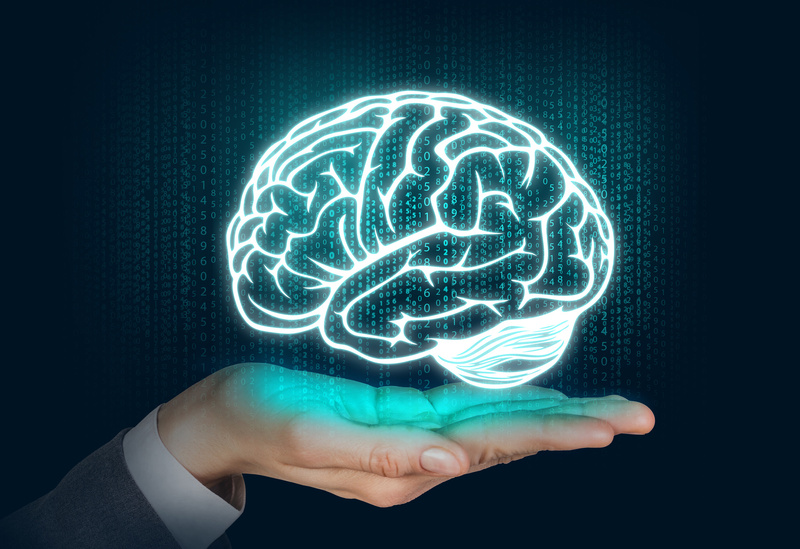 In the Silicon Valley technology sector, intellectual property is more than just a buzzword. It is an asset with the potential to generate significant income for years to come. 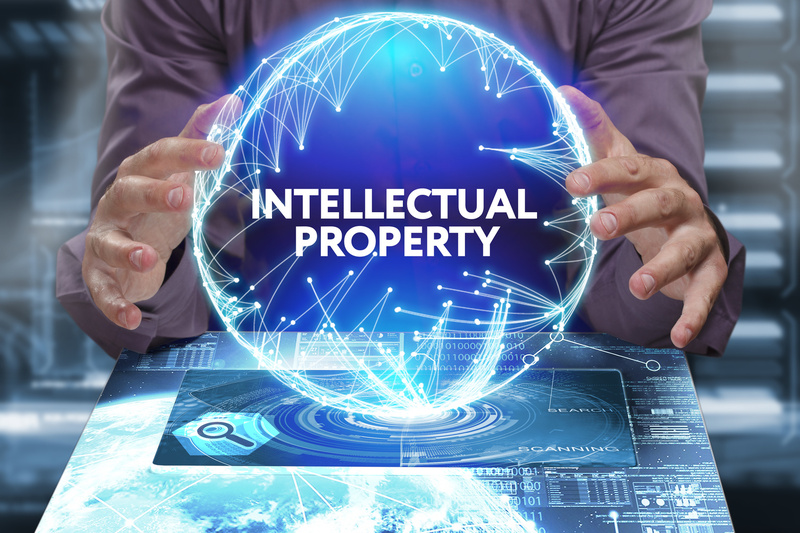 Intellectual property includes patents, copyrights, and trademarks. Many employers protect their intellectual property with invention assignment agreements and confidentiality agreements. 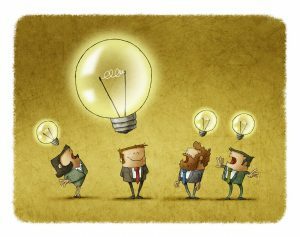 What types of Agreement can be used to protect my company’s intellectual property? There are many different types of agreements that employers can use to protect their intellectual property. The appropriate one for your business depends on what specific protections your business wishes to enact. An invention assignment agreement is a contract that establishes the employer’s ownership over all creations (including patents, trademarks, copyrights, trade secrets, and other inventions) that are created at the employer’s expense on company time. Intellectual property is a valuable asset for a business. 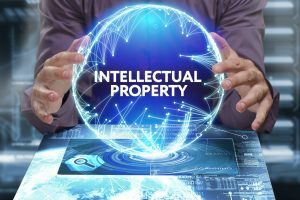 When a company licenses its IP out to other businesses, it can gain a competitive advantage and also reap the benefits of a lucrative, passive revenue stream. 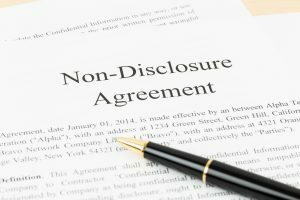 When Should I Have My Employees Sign A Non-Disclosure Agreement? California is one of the most innovative and creative job markets in the world. Every year, advances in a wide variety of industries reach consumers as a direct result of work done by California employees. Fashion, entertainment, technology – these are just a few of the many industries which develop cutting-edge consumer goods in California. Employers can protect their valuable intellectual property in this creative and fast-paced market by making sure to have their employees sign a non-disclosure agreement. With strategic employment agreements, such as non-disclosure agreements, employers can create legally enforceable protections for their products, designs, developments, and other intellectual property. Intellectual property is a broad term which applies to creations of the mind. It can apply to artistic works, such a manuscripts or songs. It can apply to branding, such as logos, colors, and package designs. It can also apply to designs for inventions and consumer goods. 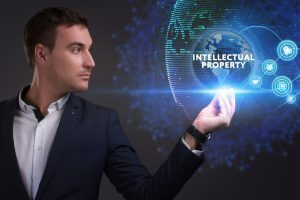 All of these types of intellectual property have value, which is owned by an employer who hired a worker to create them. In some cases, this intellectual property can be a highly valuable asset. Employers should seek out an experienced California Employment Attorney to help ensure they have the correct strategic employment agreements to take precautions to protect their intellectual property. Applying for a patent can be complex and time-consuming. People who aren’t familiar with the process can run into hurdles that lead to delays and higher costs. If you’re thinking about applying for a patent, here are a few important questions to consider. Keep in mind, this is a high-level overview and shouldn’t be construed as legal advice. If you are looking for advice, please call us at 408-441-7500 today. Does my product or idea qualify for a patent?